We are a NAEYC-Accredited preschool that provides a healthy and safe learning environment with well-trained and educated teachers who work with curriculum that is appropriately challenging and developmentally sound. Our developmentally appropriate program emphasizes the different areas of a child’s development, which are physical, language, social/emotional, and cognitive. The classrooms are set up with a “hands-on” approach. The teachers have activities that fit the child’s age and level of development; with opportunities for the child to lead the play and the teacher will join in. For example, a child may show an interest in the kitchen area and the teacher will take that opportunity to talk about cooking or mealtime. Our program includes a mixture of both self-directed and teacher-directed activities. There is a schedule that is followed each day and includes times for free play as well as more structured times for circle time or a group activity. Our Chef prepares made-from-scratch meals individualized to accommodate allergies and/or family food preferences. We use the healthiest ingredients with plenty of fresh vegetables and fruits, home-made breads prepared with whole-grain flour and rice dishes made with brown rice. Meals are served family style from our toddler classrooms through our school-age classroom. Teachers dine with the children—allowing ample opportunities for conversation and for teaching manners and etiquette. A Criminal History Check has been run on every staff member through the State of Texas and through the FBI and are renewed at least every 24 months. Everyone has been fingerprinted. Every staff member is Pediatric CPR and First Aid Certified. Teachers are required to have at least 26 hours of continuing education credits. 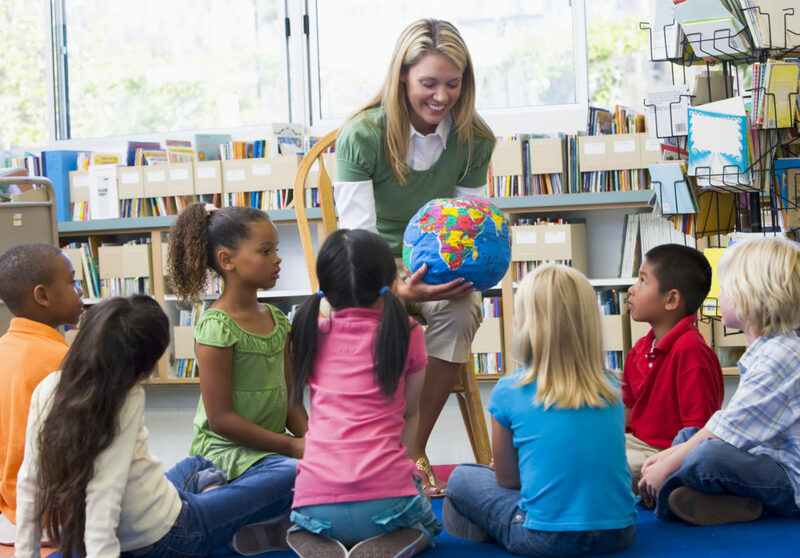 NAEYC Standards require that 80 percent of our teachers have, or are in the process of obtaining, a degree in Early Childhood or Child Development. We have met an additional 417 criteria to maintain NAEYC Accreditation. Annual Speech and Hearing Tests conducted at Parker-Chase.